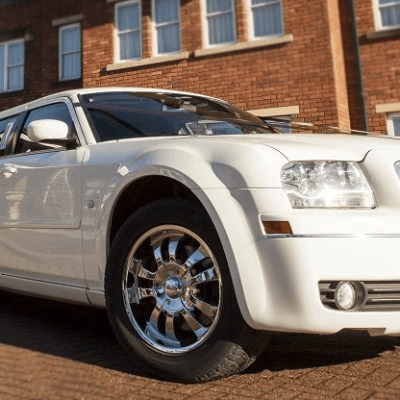 Junior Leavers Prom Limo Hire have become hugely popular in the Northwest areas of the UK with the last year being a record year for this type of service. 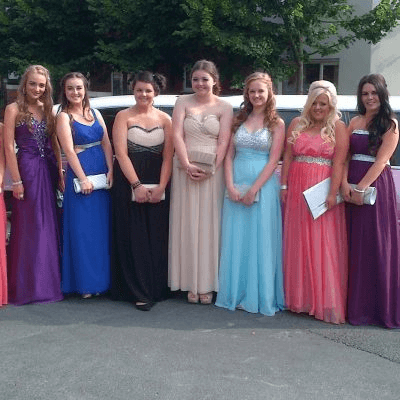 We estimate that this year Junior leavers will over take the popularity of the High School proms. 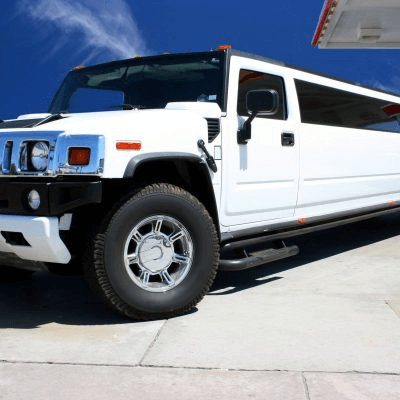 Just like a High School Prom it’s also important to celebrate your child leaving Junior School and taking that huge step in their life to celebrate the forth coming High School years ahead. 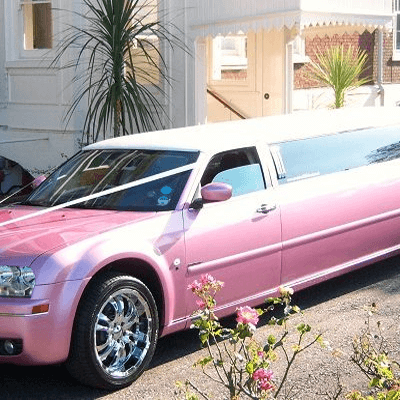 We hear so many parents commenting on the fact that “We Never Had Anything Like This When We Left School” and they are quite right, wouldn’t it be so nice to get the photo albums out today and look back on your old school friends as they were getting on or out of a Stretched Limousine.